I will be showcasing my work at this fabulous market. Previewing the new Australian Collection with option to discuss bespoke work. Come say hi! 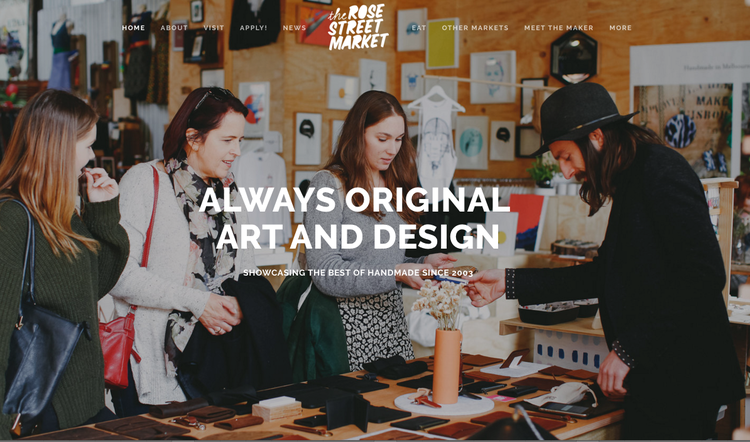 The Rose St. Artists' Market is open each Sat and Sun from 11am until 5pm.